There’s steep ice and then there is STEEP ice. Tucked away in Wells Grey Provincial Park in British Columbia, Canada, Helmcken Falls offers the wildest, steepest and most difficult ice climbing in the world (some climbs are nearly as overhanging as they are long). 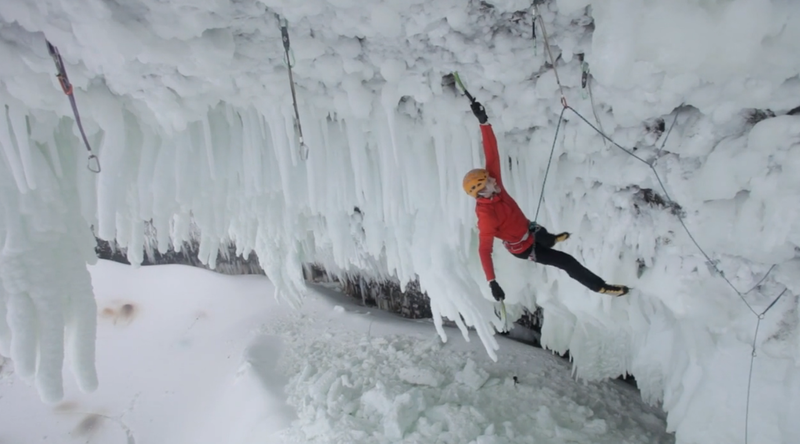 Filmer Wiktor Skupinski was on the scene last year and captured the following video of BD athletes Will Gadd, Raphael Slawinski, Klemen Premrl and Tim Emmett all working on a new route, which Premrl and Emmett eventually made the first and second ascents of back-to-back.